Continually finding new, creative ways to engage your children can be a challenge, to say the least. Who has time to come up with a cool craft project or an exploration game (let alone shop for the materials involved) when you have work, laundry, and life piling up all around you? A modern mom needs all the help she can get, and the following ten subscription services are here to help. Not only does each come stocked with activities, craft projects, toys, and educational info (and clothes!) that your little ones will love, but because you subscribe, you only have to buy it once and a new shipment of awesome entertainment will arrive at your door each month. 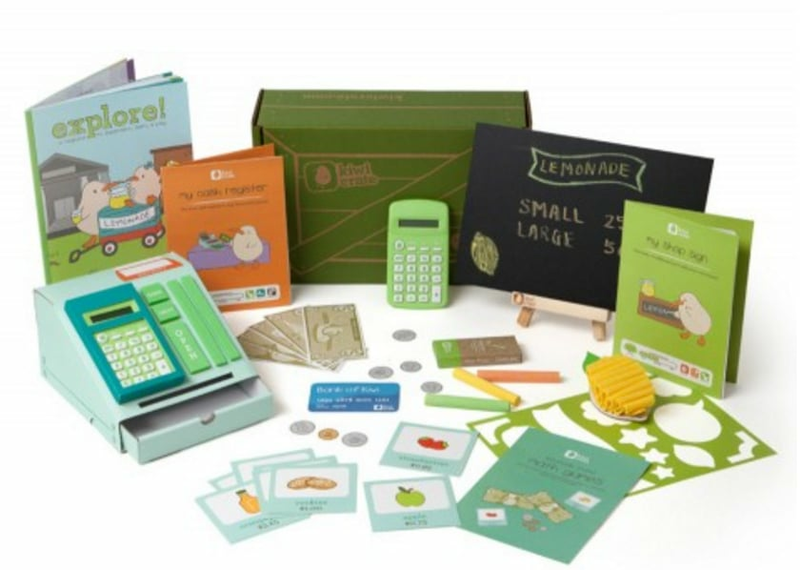 If you want to get your kids away from the TV, try subscription service Little Pnuts ($25 per month, $240 per year), which offers a shipment of three to five eco-friendly toys for infants, toddlers, or preschoolers. 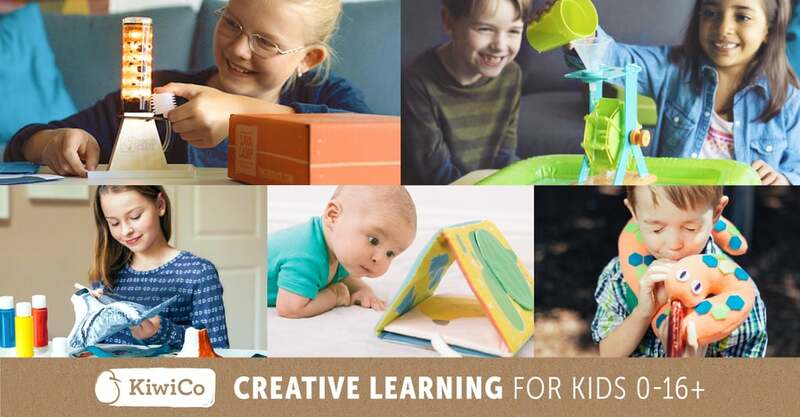 The company's goal is to boost kids' creativity through organic, earth-friendly toys that help with gross and fine motor skills, hand-eye coordination, focus, and concentration. Not only are Little Pnuts' toys educational, but they're also exclusive: many of the toys are from Europe and not readily available in the US. 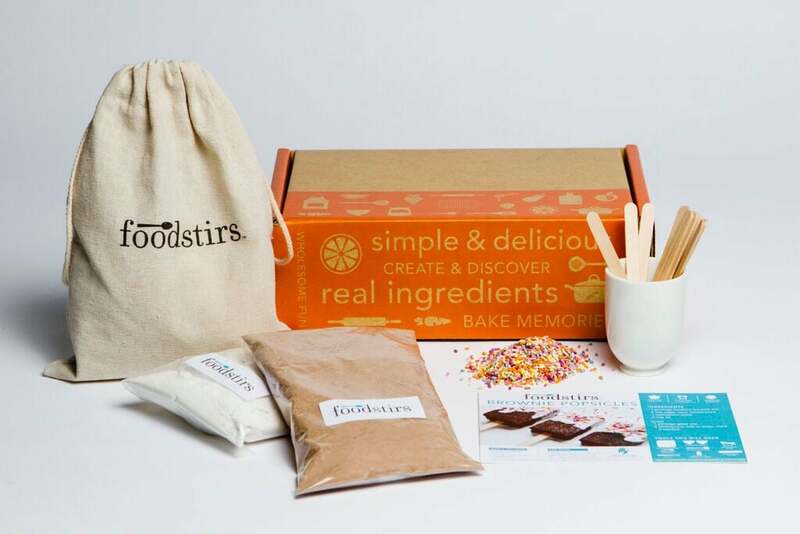 Foodstirs is the first subscription box we've come across that provides budding junior chefs with the recipe and necessary ingredients for a kid-friendly culinary concoction. 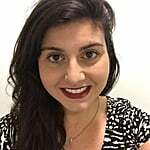 The service is aimed at kids ages 5 to 12, and kits, which include the necessary fixings — free of artificial ingredients, preservatives, dyes, and flavors — to make a sweet treat every month, can be purchased individually or as three-, six- or 12-month subscriptions ($25-$252). 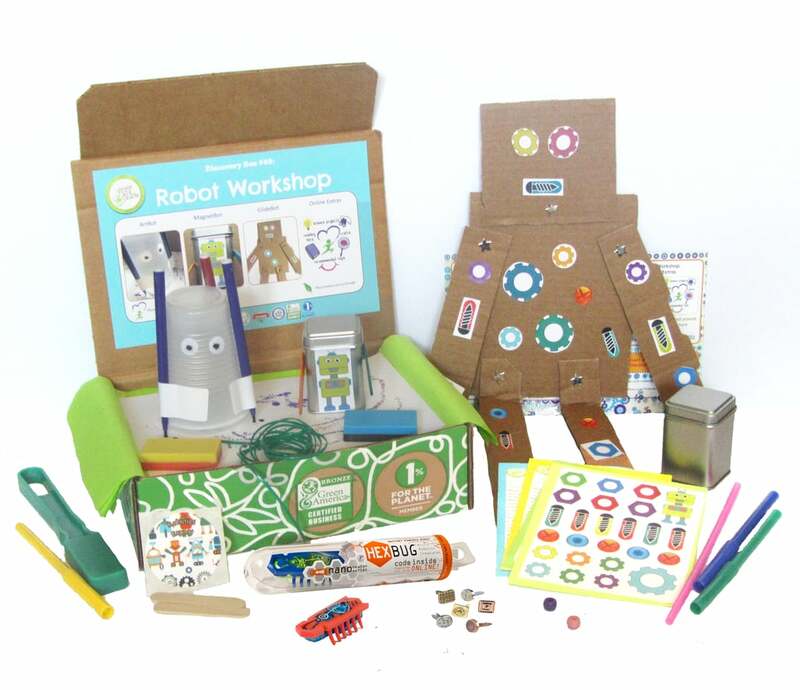 If you want to spark some "earth-friendly creativity," check out Green Kid Craft Kits ($17-$20 per month). 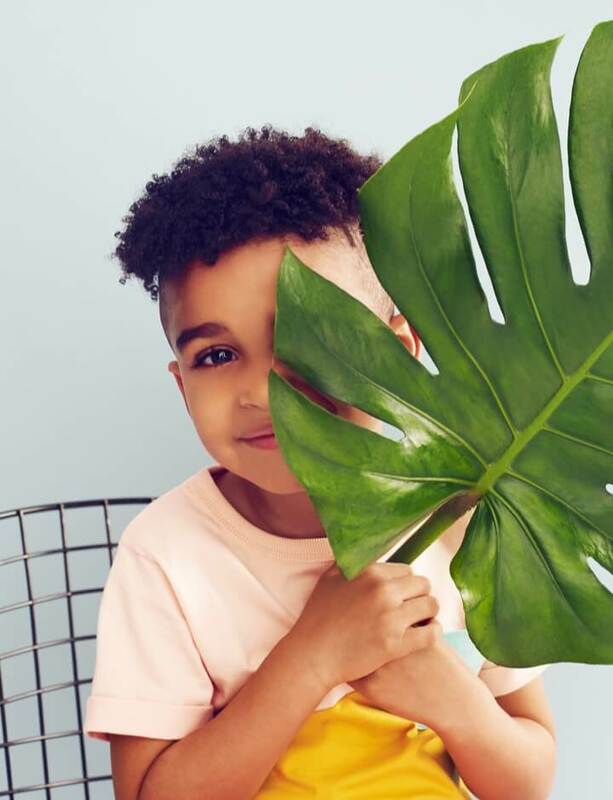 Each month, your child will receive three (or more) educational arts and crafts projects (including everything but glue, markers, and scissors), most of which are nature themed to promote environmental awareness or multicultural to expand your child's worldview. 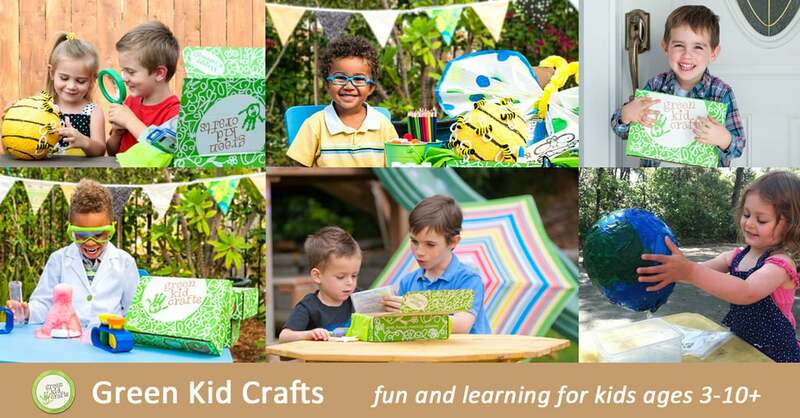 Green Kid Crafts, a carbon-neutral business, stocks its kits full of nontoxic, natural, and sustainable supplies, all of which are recyclable. The kits are suitable for preschool and early elementary kids, and you can order your craft kits in monthly or annual subscriptions. 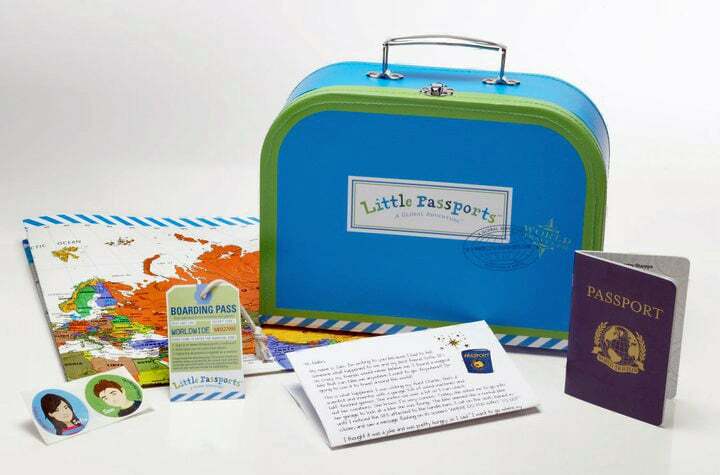 If you want to raise a globe-trotting tot, sign up for Little Passports ($12-$16 per month). 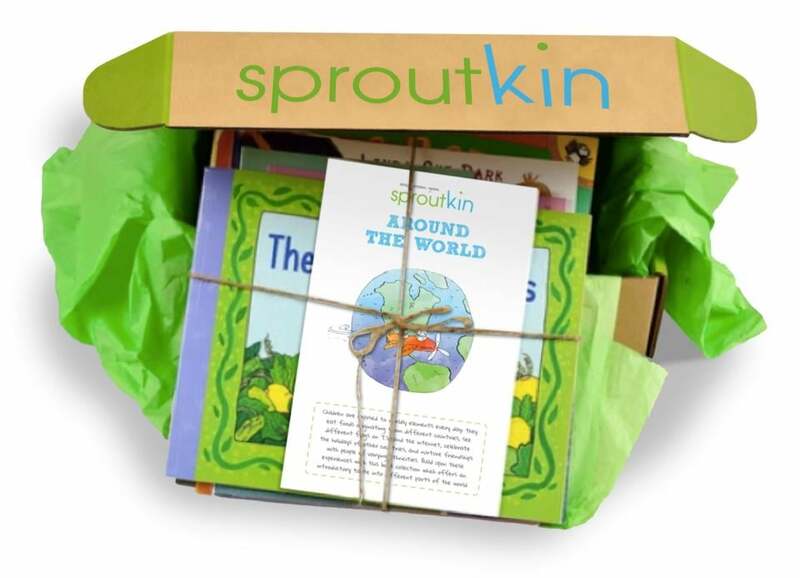 The subscription service aims to teach children (ages 3 to 12) about different countries, geography, history, culture, and language in a fun and memorable way. Pick from one of three subscription packages, and each month, your child will receive an adventure package, including a letter from Little Passports characters Sam and Sofia (and their dog, Toby) as they travel to a new country. Each package also includes fun souvenirs, an activity sheet, a photo from the country, a passport stamp, a map marker, a suitcase sticker, and a collectible boarding pass to access more online games and activities. Subscription boxes are great, but they do tend to have a mom focus to them (not that we're saying dads don't like to get their hands dirty with a little arts and crafts every now and then). With this in mind, Cooper & Kid ($236 per year — includes four boxes, or $65 quarterly) was launched to bring dads and kids together. So what's defined as a dad-centric box? The debut Cooper & Kid box had a "things that fly" theme and came packed with books, toys, and activities that explore the concept of lift, like soft missiles, a DIY wooden catapult, and a cookbook for an airline-food-themed dinner. Other themed boxes include Science as Magic and Ironkid Decathlon. 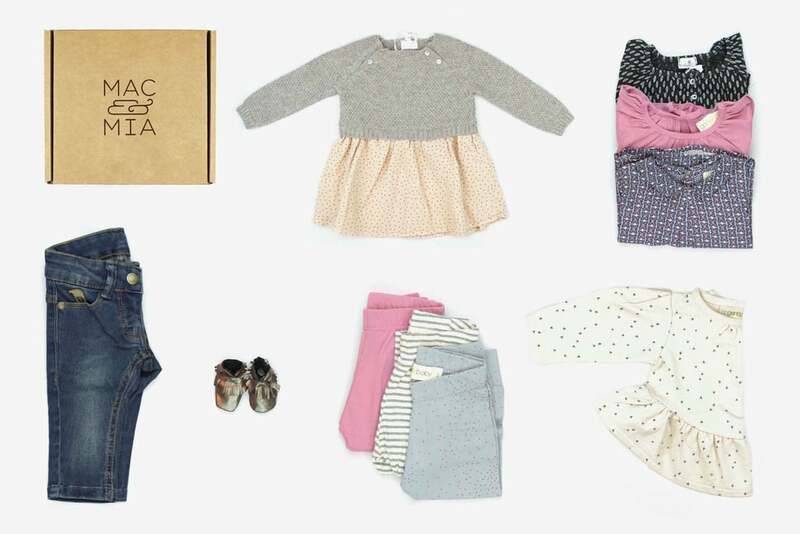 Eco-minded moms (or those aspiring to be so) will love the concept of Ecocentric Mom, which offers three earth-friendly and distinct subscription boxes for women (and kids) in all phases of life. For $22 to $25 per month, the boxes feature five to nine sustainable, organic products (some large sample sizes, some full-size) for yourself and your home. Choose from the "Mom Discovery Box," appropriate for everyone from new moms to parents of teenagers; the "Mom-to-Be Discovery Box" if you're pregnant; or the "Mom and Baby Discovery Box" if your little one is 18 months or younger. 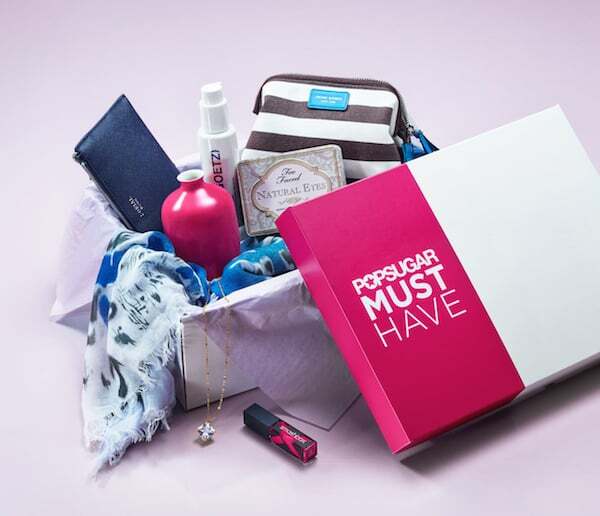 Full disclosure — we're obviously a little biased about the awesomeness of POPSUGAR's very own monthly subscription box ($40 per month). But give it a try, and you'll see why. No sample sizes here . . . everything in the Must Have box is full-size and covers a range of everything from cool new fitness products to the latest in beauty, accessories, and home accents (together over a $100 value).